Don't miss out on this 1306 sq ft, 3 BR, 2 BA home. 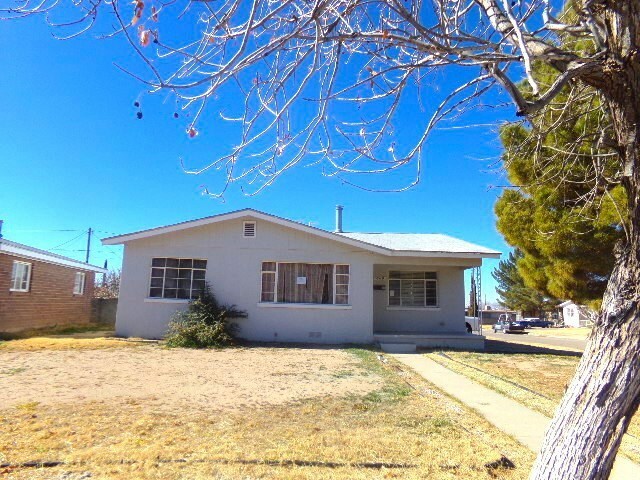 Beautiful corner lot w/ updated Kitchen and Bathroom. The one car detached garage has room for your car along w/ enough space for the craftsman in your family. Large fenced yard for your family pets and a shed for your garden tools. Don't let this house slip through your fingers!